We are now hiring class A drivers for local hauling. Also hiring owner operators to pull log trailers locally, sidedump and bellydump trailers to work in Minnesota and North Dakota. We offer very competitive wages. Download our Job application form HERE. or our Subcontractor Documents HERE. 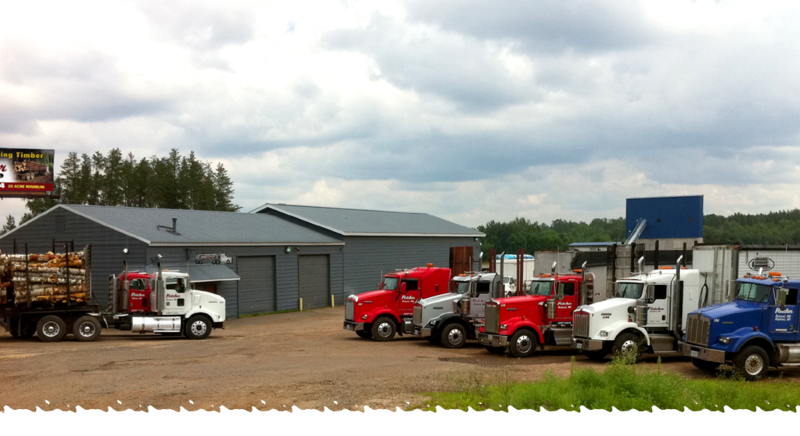 Shawn Fletcher Trucking, Inc. - Fletcher Leasing, Inc.
10545 Business 371, Brainerd, MN 56401.
or fax it to (218)-825-3715.